Cheap flights to Spain: London-Valencia for €69! If you plan to start Summer early with great vacation we can really recommend visiting South of Spain. 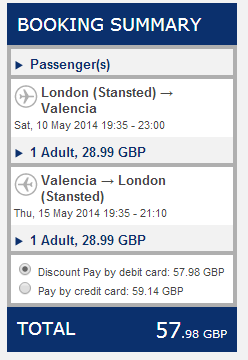 Return tickets from London Stansted to Valencia are available for only €69 / 57 GBP. 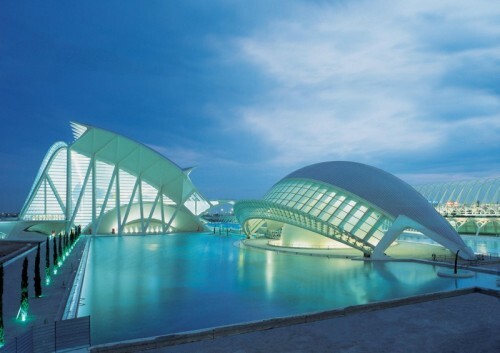 Valencia offers amazing beach near the city center, metro to the airport, great nightlife and plenty to see too. This price is valid if you travel with 10 kg cabin luggage and one other small bag.